The early reviews are in. Critics are loving Marvel's Black Panther, with the upcoming movie scoring a perfect rating on reviews aggregator Rotten Tomatoes. If the aggregated score stays at 100 percent, Black Panther will become the first movie in the Marvel Cinematic Universe to earn the perfect score. The current score is based off 55 early reviews and could change once an additional 250 critiques are factored in nearer to the movie's February 16 release. 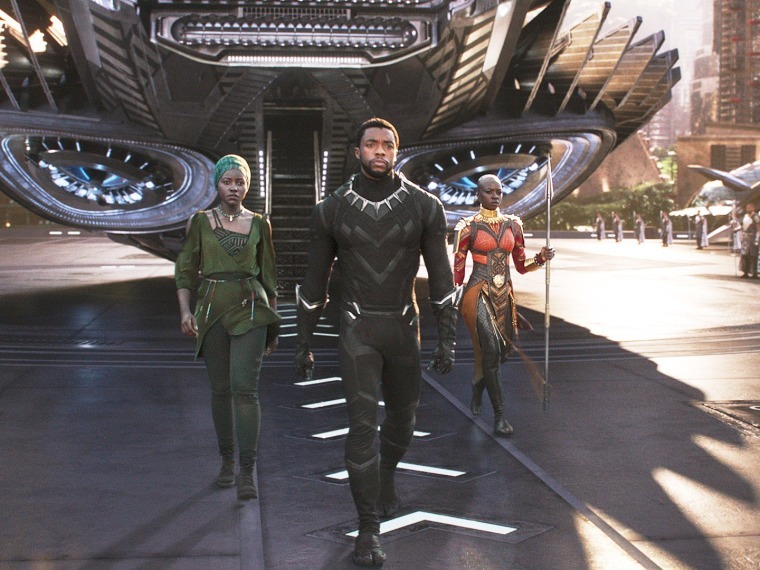 Tracking services estimate that the Ryan Coogler-directed superhero epic is "guaranteed" to make at least $100 million in its first weekend, with a chance it could hit $150 million within four days. Black Panther stars Chadwick Boseman as T'Challa/Black Panther alongside Lupita Nyong'o, Michael B. Jordan, Daniel Kaluuya, Letitia Wright, Winston Duke, Angela Bassett, Forest Whitaker and Andy Serkis. Kendrick Lamar is curating the film's upcoming soundtrack along with his label Top Dawg Entertainment.